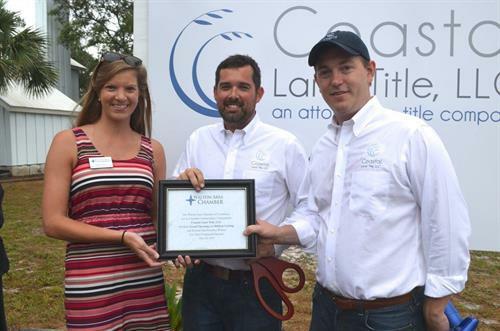 Coastal Land Title, LLC is a full service attorney run title agency providing comprehensive services to individuals, companies and lenders involved in real estate transactions. We are committed to our mission of building strong and lasting relationships with our clients and providing them with dependable, timely and accurate service. Having an attorney available from the start places our clients in the advantageous position of having complex and simple title matters addressed without delay or the need for outside expenses. 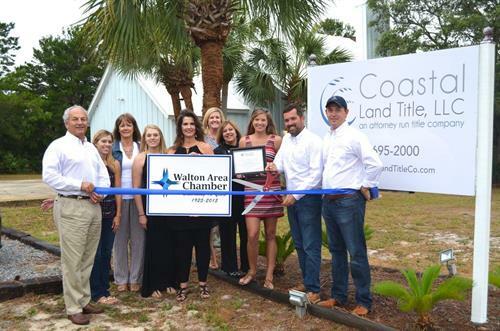 Located on the West of County Highway 30A directly across from the Butler Elementary school.